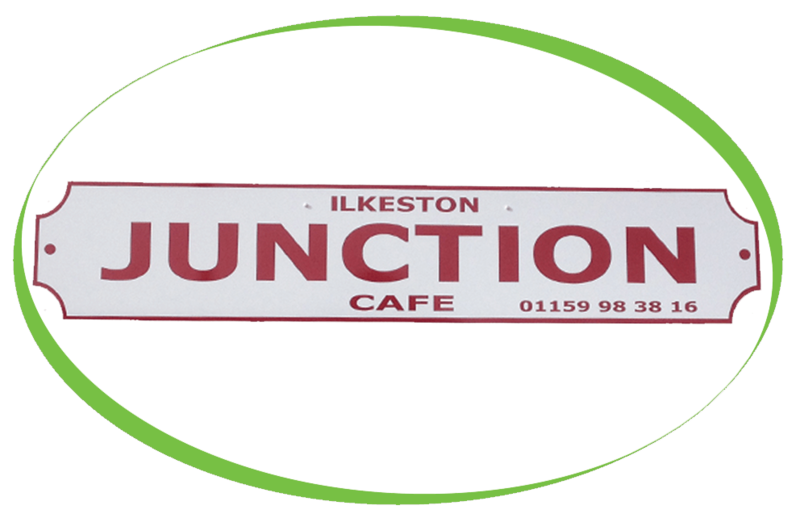 Ilkeston Junction Café are where the Best of British Breakfasts come together with incredible Indian Homemade food in a friendly cafe environment. Ilkeston Junction Café have recently purchased the Franke Saphira coffee machine. This refurbished machine comes with six months return to base warranty. All of our Refurbished coffee machines come with a 6 months warranty, any machine that has been refurbished will have been through our workshop and stripped down to the basics. Any parts required are replaced and any exterior work will be restored to the highest level. Ilkeston Junction Café have also purchased our cleaning tablets, Descaling tablets and milk frother cleaner. These products will ensure that the machine runs smoothly.